Be spotted out and about with one of our magnets and we will place a golden ticket on your car. Redeem the ticket at our Office 146 Easy Way, Wenatchee, WA and be entered into a drawing for the Spring Car Magnet contest. 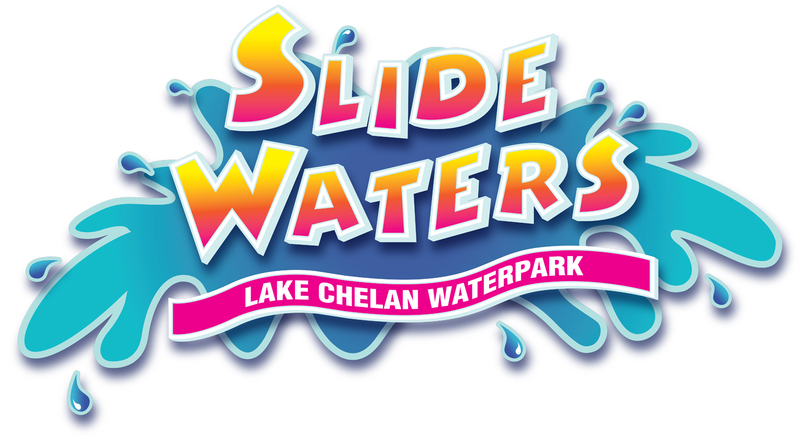 This quarter we will be drawing for a Season 4-Pack for Slide Waters in Chelan, WA. Our baskets are arranged with items that relate to the month and season we are in at the time. Typically baskets include gift cards, seasonal items, and fun for the whole family. Simply check in with us on Facebook and you will be automatically entered into the month drawing.